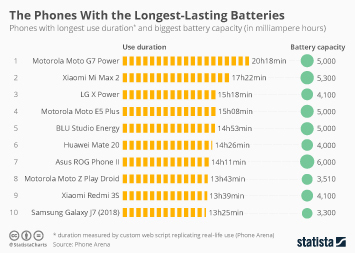 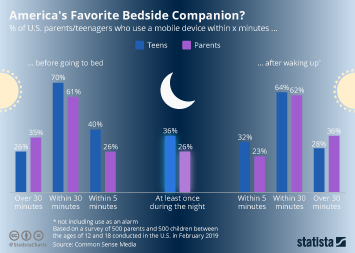 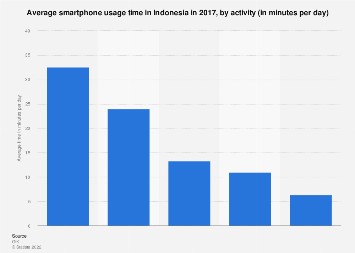 When Apple introduced iOS 12, the upcoming version of its mobile operating system, at its annual developers conference two weeks ago, one of the biggest new features was a set of tools called Screen Time. 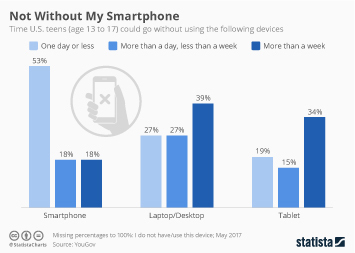 Screen Time, which comes only weeks after Google announced a similar set of features for Android devices, includes activity reports, app limits and new Do Not Disturb and notification controls and was designed to help users “better understand and control the time they spend with apps and websites, how often they pick up their iPhone during the day and how they receive notifications”. 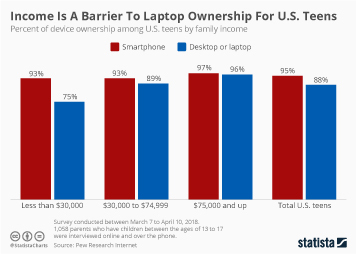 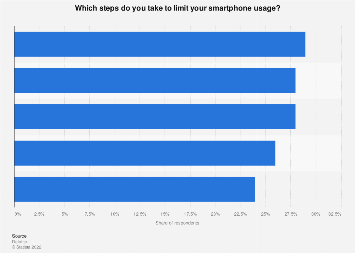 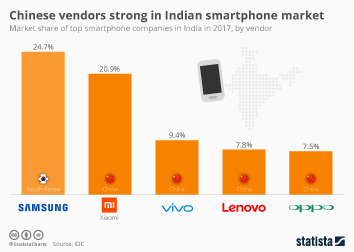 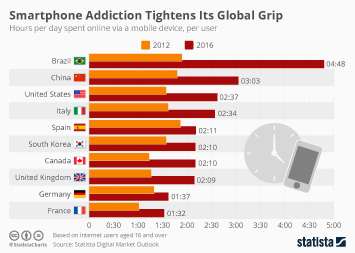 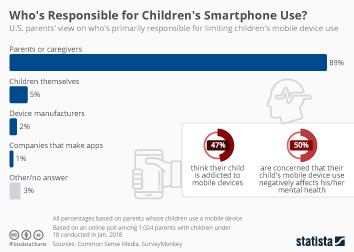 Over the past few months, Apple and other phone manufacturers as well as social media companies have repeatedly been called out to do their part in tackling the growing issue of smartphone and internet overuse. 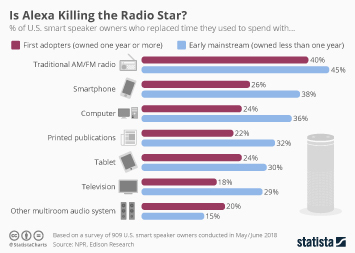 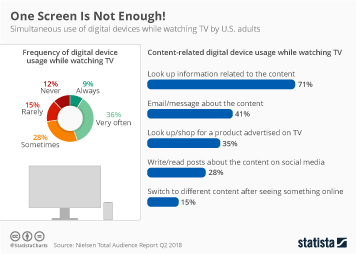 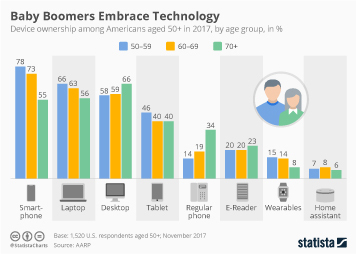 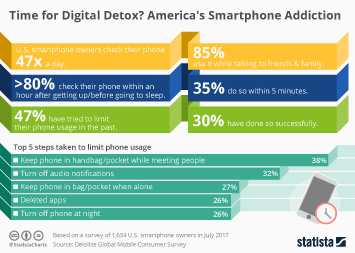 While Apple and Google have both signaled their willingness to assume responsibility in confronting the issue, consumers think it’s upon themselves to change their possibly unhealthy habits. 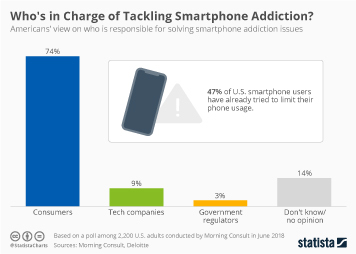 According to a poll conducted by Morning Consult, 74 percent of U.S. adults think consumers are responsible for solving the problem with smartphone addiction while only 9 percent think that tech companies are the ones to blame.